ORLANDO, FL - When I think of produce and logistics, I think of the Allen Lund Company. Allen Lund has been servicing the produce industry for more than 40 years, and its unique spot at the crux of fresh food and shipping didn't come about by accident. 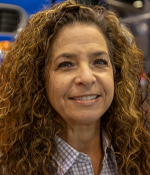 I recently had a chance to talk to Tracey Lewin, Manager of the company’s Los Angeles office and nearly thirty-year Allen Lund veteran, at this year’s PMA Fresh Summit, to learn more about the company and what makes it more than another freight company. “The Los Angeles office specializes in produce. 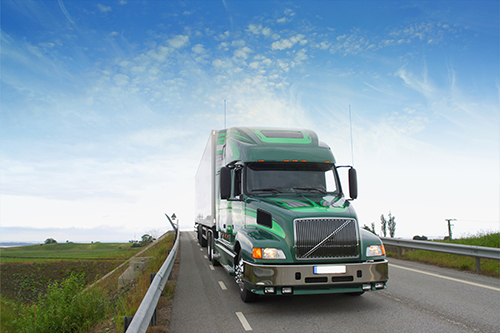 About 75 to 85 percent of our load volume in revenue is generated by produce freight. In addition to transportation which is how Allen Lund got its start, we have all kinds of services like manage services—with people on-site. We have a software division with a very robust TMS system that we are selling and installing all over,” said Tracey. Tracey told me that, this year, the company expects to surpass a 300,000 truckload landmark—running between 25,000 and 27,000 truckloads each month—and over 200,000 LTL shipments. For more, watch our complete video interview above.